Tollywood stars and filmmakers are known for their stylish and powerful titles. Not only fans but also masses love to hear the powerful titles for their stars projects. So filmmakers come up with stylish and trendy titles like MCA, MLA, KGF, RX100, F2, 24 Kisses, ABCD and KS100 which many mistake them as brand names. 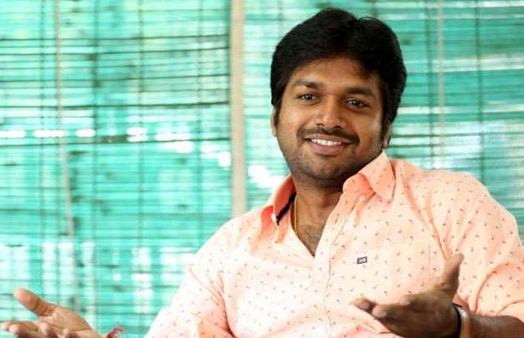 Anil Ravipudi who scored a hit by naming his multi starrer with Venkatesh and Varun Tej as F2 says, “When I initially put the title F2, people did not understand it. So we added the tagline Sankranti Allullu to make it clearer. Of course, once people saw the movie, they felt that the title was apt”. Revealing the reason, he added, “If you give a poetic title like Seethamma Vakitlo Sirimalle Chettu, it automatically attracts the audience, but I chose a different one like F2 to get people thinking about it first”. He earlier came up with films like Pataas, Supreme and Raja The Great. Unlike in Tamil Nadu where the government gives sops to the makers who choose Tamil titles, with no discounts available either in Telangana and Andhra Pradesh, the makers are selecting titles to attract the attention of all irrespective of the language. Even Sekhar Kammula known for classical films, named most of his films using English words. Sekhar Kammula named his films like Happy Days and Life Is Beautiful. Puri Jagannadh too is known for his penchant for trendy titles. He named his films as Idiot, Businessman, Loafer, Super and Heart Attack. But for their love for English titles, the posters carried the titles in Telugu.